Father Brown is a fictional character created by English novelist G. K. Chesterton, who stars in 52 short stories, later compiled in five books. Chesterton based the character on Father John O'Connor (1870 - 1952), a parish priest in Bradford who was involved in Chesterton's conversion to Catholicism in 1922. The relationship was recorded by O'Connor in his 1937 book Father Brown on Chesterton. Father Brown is a short, stumpy Catholic priest, "formerly of Cobhole in Essex, and now working in London," with shapeless clothes and a large umbrella, and uncanny insight into human evil. He makes his first appearance in the famous story "The Blue Cross" and continues through the five volumes of short stories, often assisted by the reformed criminal Flambeau. 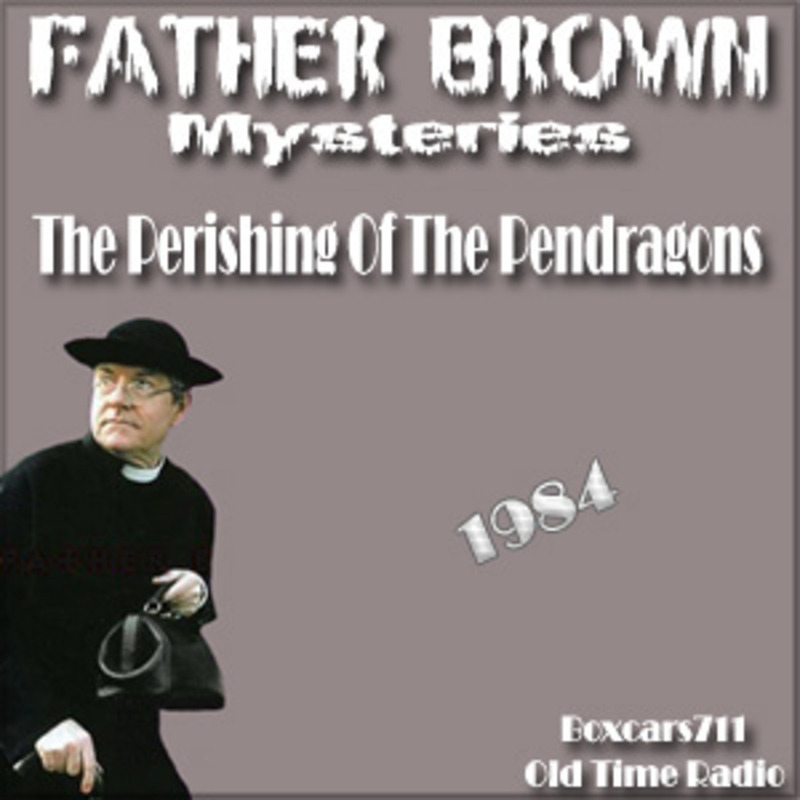 Father Brown also appears in a story "The Donnington Affair" that has a rather curious history. In the October 1914 issue of the obscure magazine The Premier, Sir Max Pemberton published the first part of the story, inviting a number of detective story writers, including Chesterton, to use their talents to solve the mystery of the murder described. Chesterton and Father Brown's solution followed in the November issue. The story was first reprinted in the Chesterton Review (Winter 1981, pp. 1-35) and in the book Thirteen Detectives. 3716 episodes available. A new episode about every 5 hours averaging 28 mins duration .